We love that South Congress Avenue in Austin was recently the setting for one of the most highly anticipated pop-ups of South by Southwest. The luxury lifestyle brand goop, founded by Academy Award-winning actress Gwynneth Paltrow, hosted a VIP party with 75 of Austin’s most notable sociables, taste leaders and stylemakers. 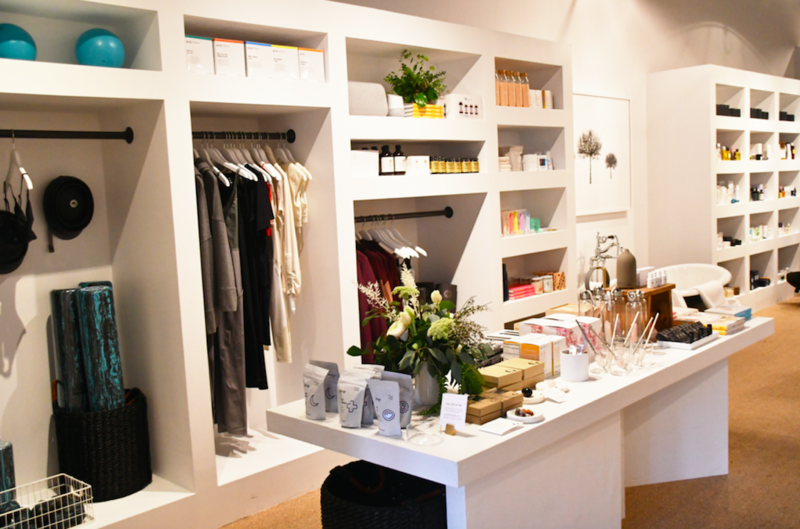 The store features a highly curated list of luxury lifestyle clothing and accessories perfect for the local Austinite and those who visit the capital city. The crisp, cool evening allowed native Austinites to break out their finest cool-weather chic attire. Many sported wool coats that perfectly complimented designer bags that perfectly captured the essence of the stylishly modern Austin woman. Once inside, guests mingled and shopped as they sipped champagne and enjoyed light bites that perfectly complimented the intimate and welcoming space. The two month long pop-up will be in Austin through April 28th so there is plenty of time for you to enjoy the perfect spring weather and sample the latest Austin hot spot.